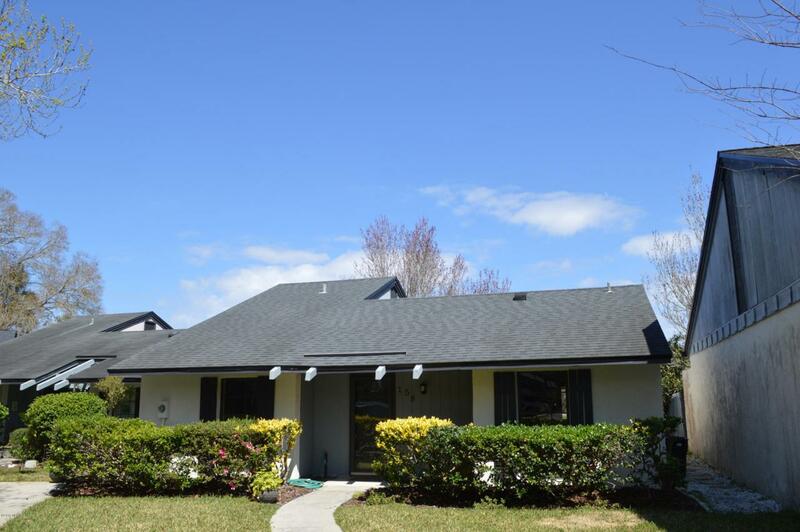 This home has been fully renovated like BRAND NEW!! Located on the 1st green at Ponte Vedra Golf and Country Club in the TPC. 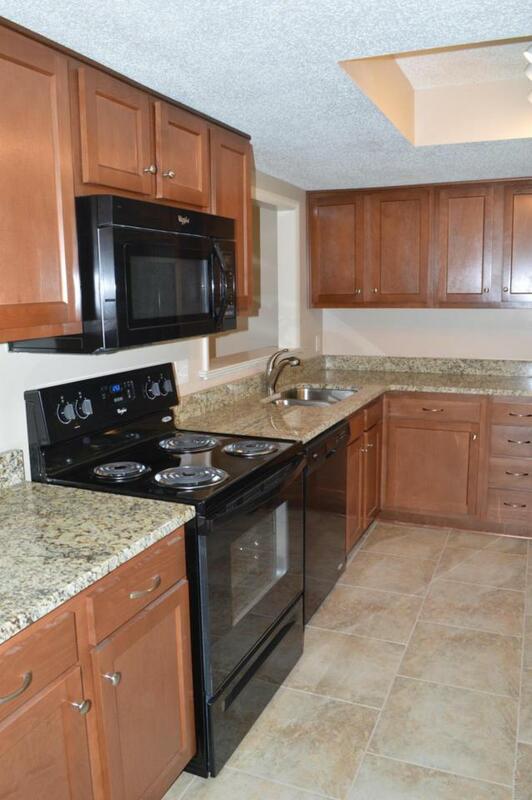 Beautiful kitchen with lots of cabinet space, brand new appliances, gorgeous granite counter tops and tile floors. 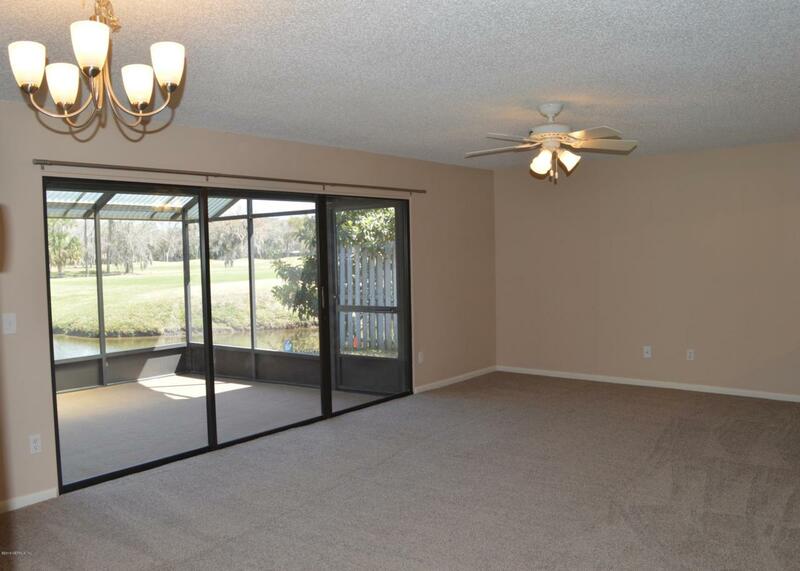 An open living/dining room space that over looks the canal and golf course. Brand new, plush carpet in the living areas and bedrooms. Updated bathrooms with granite and new cabinets. 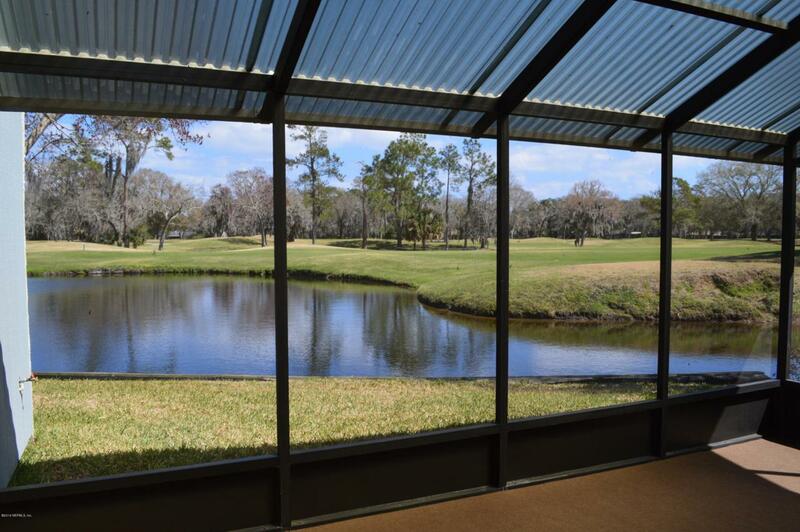 Enjoy the golf course views from the large screened lanai. This is wonderful living at the TPC in Ponte Vedra Beach. Application fee is $60 per person 18 and older. Processing fee of $100. Limited dogs allowed, no cats.